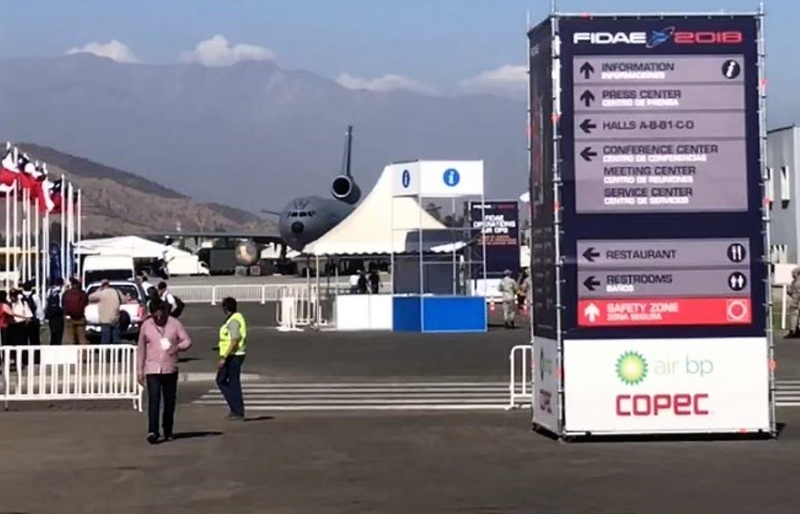 Archon has a delegation and a stand at FIDAE - the international fair of air and space. Find us at the European Pavillon (Hall A) and discover what we are doing in Chile at the Workshop: "Research and Innovation International Cooperation" on April 6. 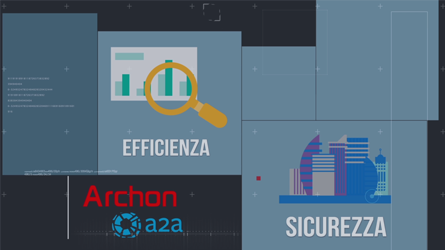 As part of the Open Italy Elis program Archon has been awarded for a successful collaboration with Italian Utility A2A for a robotization of an inspection operation in confined pipes. 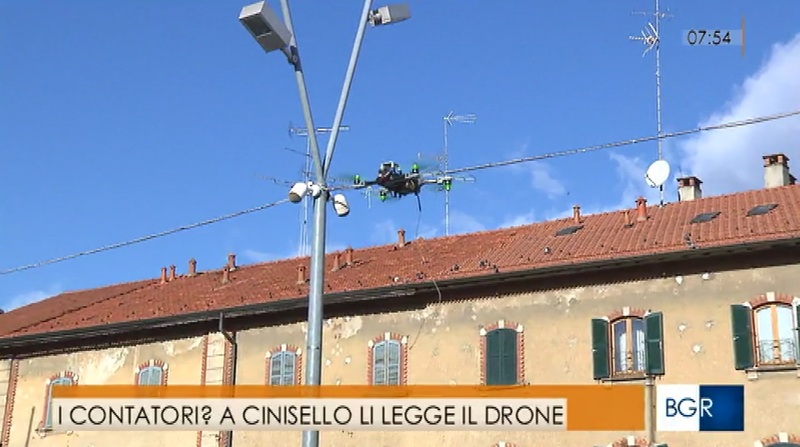 The first phase of a project in collaboration with the integrated water service provider CAP group has just been completed, featuring a drone weighting only 300 grams flying all over a town in Italy and collecting real-time usage data from meters. 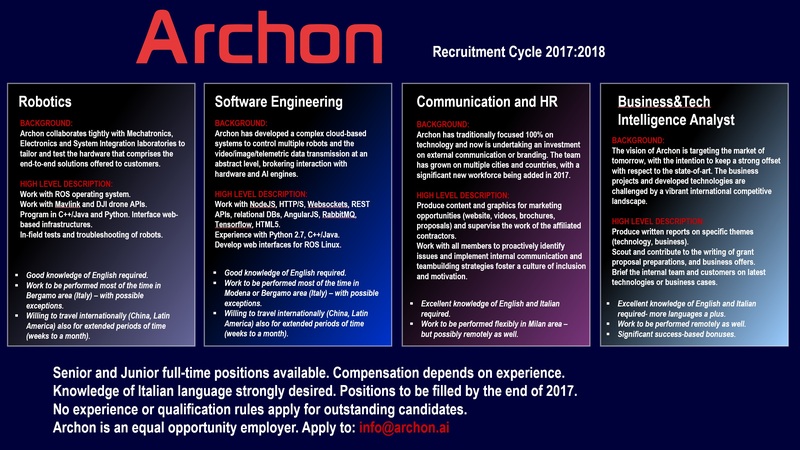 Archon is looking to expand its team! Information on the profiles we are looking for can be found at this link.